Draw inspiration from Brian Froud’s fantastical vision and bring out your inner artist with this gorgeous hardcover sketchbook. 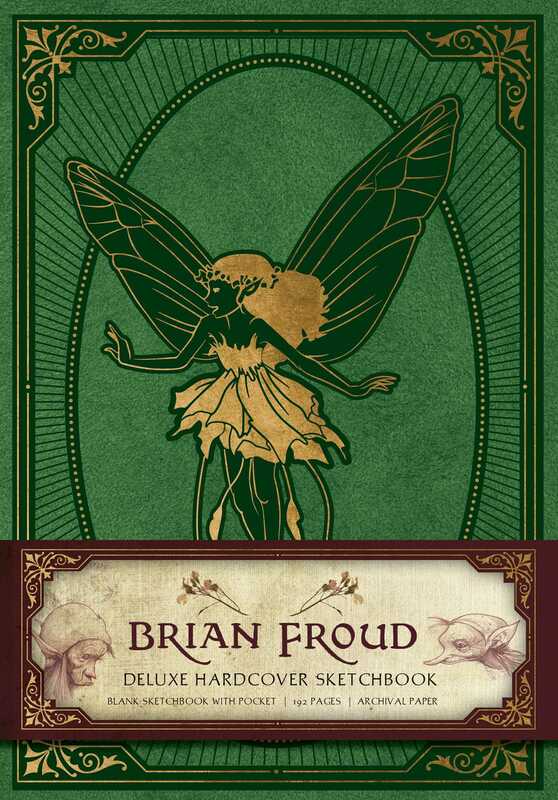 Now fans can use Froud’s art to inspire their own creative visions. Featuring drawings, sketches, and concept art taken directly from Froud’s oeuvre, new artists are invited to fill in the blank pages of this deluxe hardcover sketchbook and bring out their magical artistry.